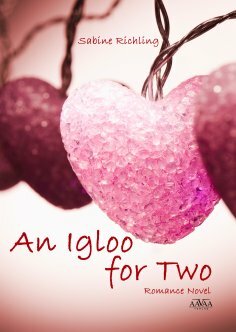 Sabine Richling - An Igloo for Two - free on readfy! Sabine Richling was born in Berlin in 1968. A move to Hamburg enabled her to sniff the air of the publishing world, and soon she began to write herself. She writes primarily romantic comedies and entertaining short stories.